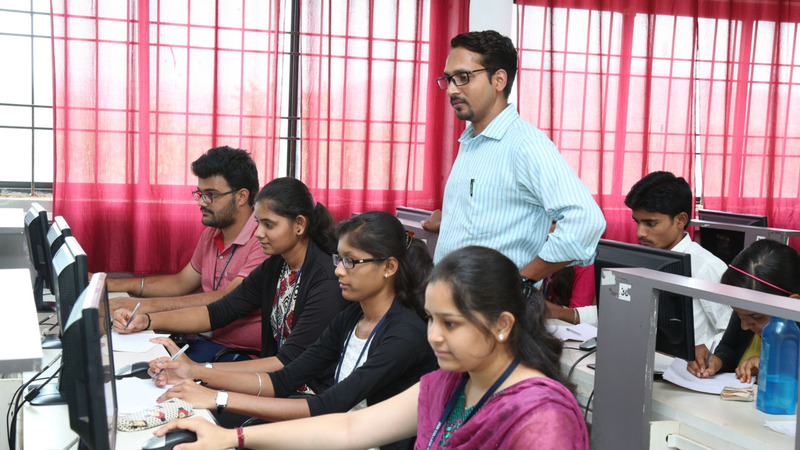 The teaching learning methodology adapted within the department provides strong knowledge base to the students. The program aims to bridge the gap between the institutional capabilities and the industry expectations. The course caters to all graduate streams that have mathematical background in their Under Graduate course. This course is ideal for those who plan careers in business, government, industry, and teaching. We educate tomorrow's innovators, conduct cutting-edge research in most of the principal areas of the field, and lead a broad range of multi-disciplinary initiatives that demonstrate the transformative power of computer science and engineering. 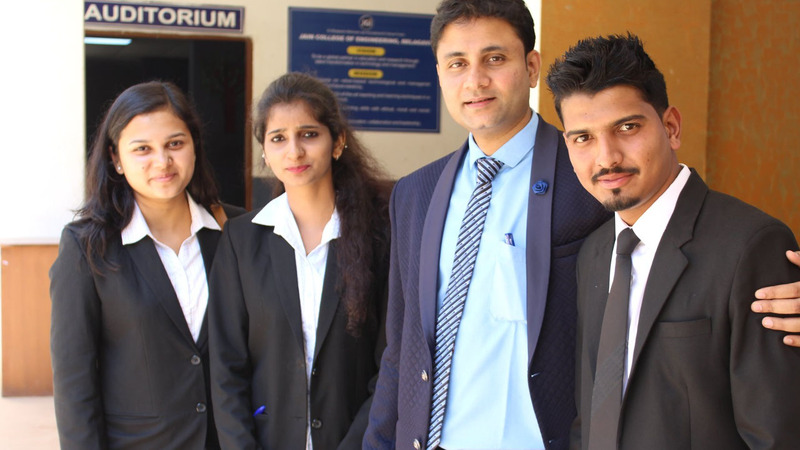 The course structure is designed to impart knowledge of the core management concepts and techniques in the irst year which are, thereafter, upgraded to advanced knowledge and practicing skills in the areas of specialization opted for by the students in the final year. 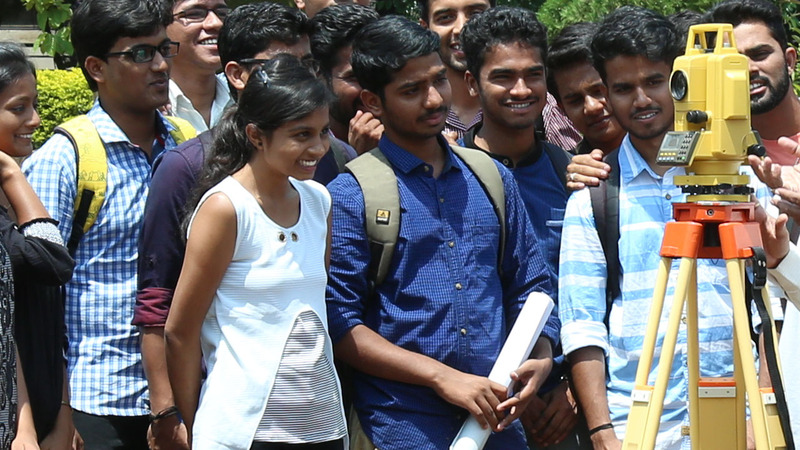 The department has been imparting quality education at undergraduate and post graduate level. The faculty members have been active in teaching and research activities. Add on courses are being conducted in addition to the regular curriculum, so as to keep abreast with the lates t development s and emerging technologies. 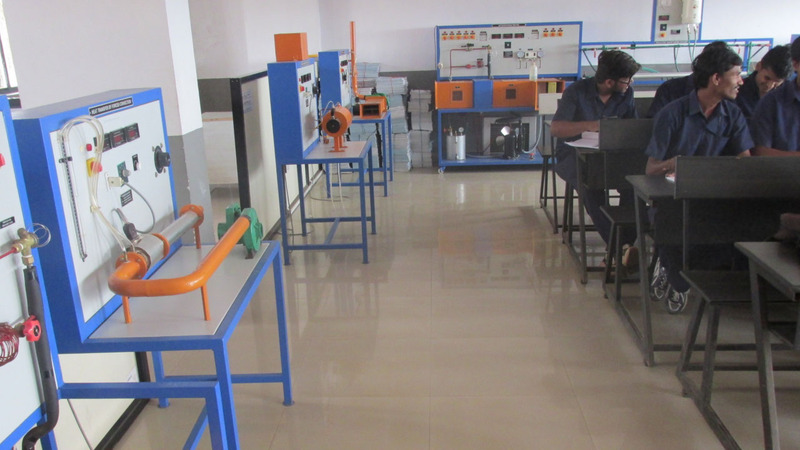 Various departmental laboratories have been provided with state of art equipments. 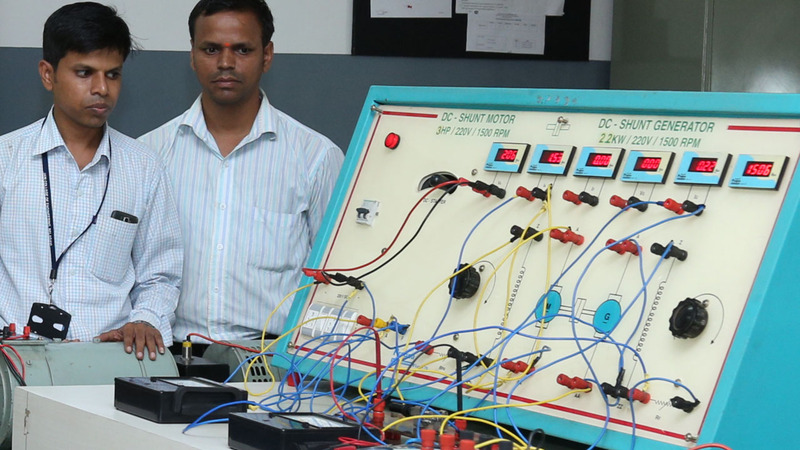 The department is also equipped with the latest experimental and computational facilities for taking up R&D and consultancy activities in different areas of electrical engineering.